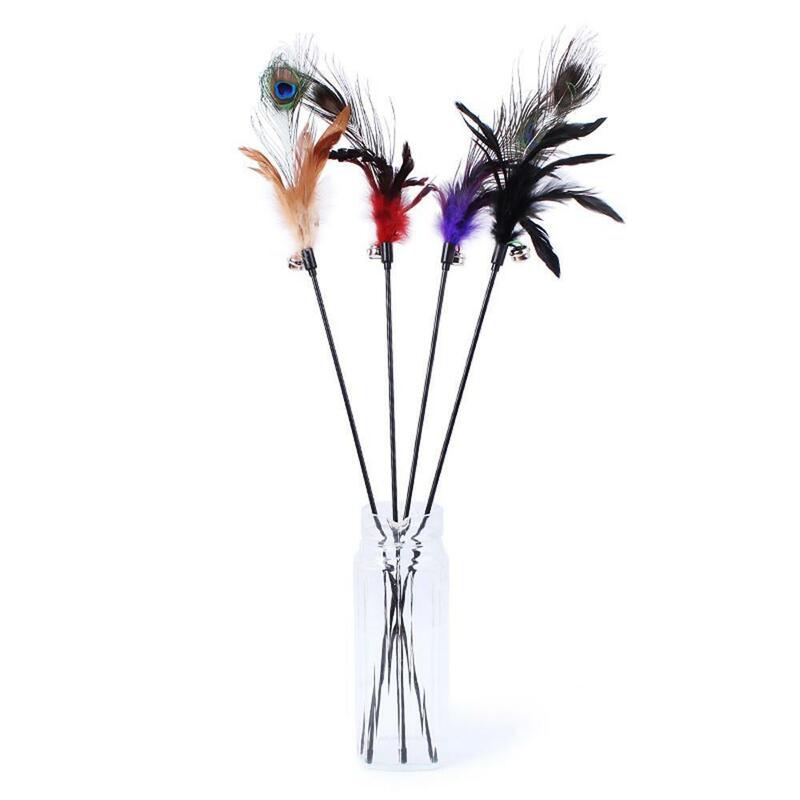 Colorful Feather Cat Teaser Wand an interactive cat toy that will bring your cat(s) hours of fun. Excellent and safe way to exercise your cats, and designed to bring out your cat's natural stalking, chasing and pouncing behavior. Keep your kitten healthy and active while having fun. It can be a great gift for yourself or other cat lovers.